Experience a wealth of fishing knowledge as Capt Dave shares his Lake Erie fishing experience with his customers and gets them catching! Helping customers hook and land their own fish is one of the many blessings of a charter boat captain. 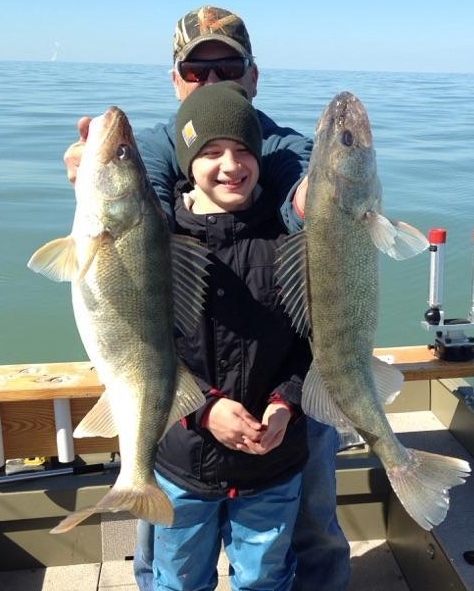 It takes years of Lake Erie Fishing experience to learn the movements, patterns, tactics, times and areas to produce consistent limit catches of walleye, bass, and perch on Lake Erie. 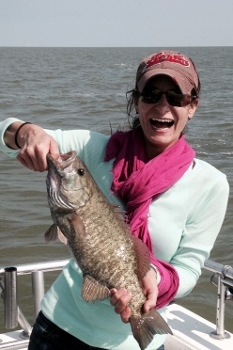 Coe Vanna will put you on the fish and into the action! Specializing in drift fishing and casting. Rod in hand fishing action. Our home ports have the unique advantage of being located at the right place at the right time. 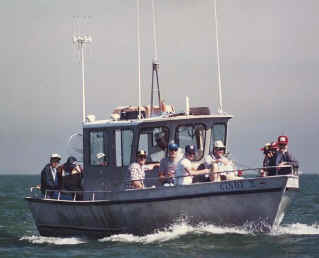 We follow the main schools of walleye as they migrate across the western basin of Lake Erie. Serial # 247168 was issued June of 1983. 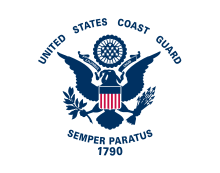 Captain Daave a full-time licensed captain and Ohio fishing guide on Lake Erie for 34 years. Fishing with experience gives you the edge! Lake Erie the Walleye Capital of the World! 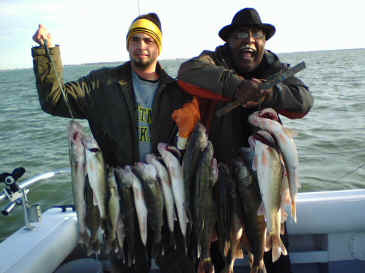 Fishing on Lake Erie it is common to catch your limit early. 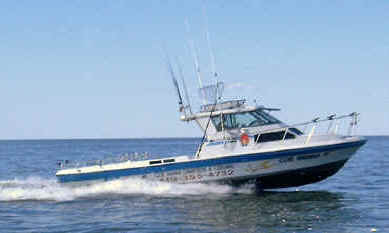 Groups of seven to ten people save money over the cost of two private charters that carry a maximum of six people and your crew get to fish together. 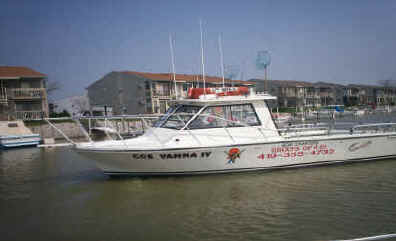 Charters and Lodging located right at Wild Wing’s marina. Ladies in your crew we highly recommend our First Class Country Lodge. Restaurant, lounge and convenience store on site! satellite TV. Towels, sheets, blankets etc. are furnished. 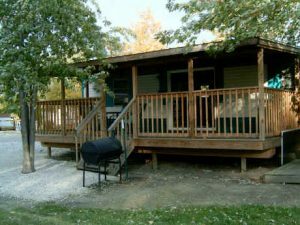 Fish cleaning facilities and pond fishing available at campgrounds and marina. 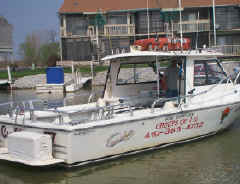 Planning ahead gets you the most out of your Lake Erie fishing charters. Give me a call and I will answer any questions you have. 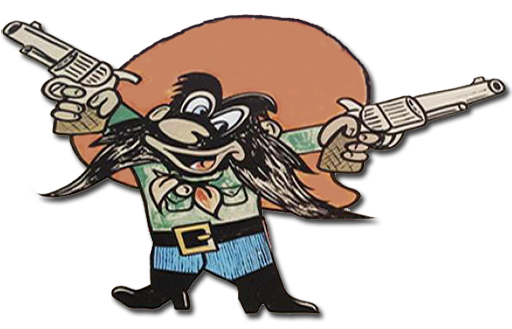 Go over what time and days that will work for you for fishing, lodging, cost and number of people in your party as well as any special requirements or requests you may have.